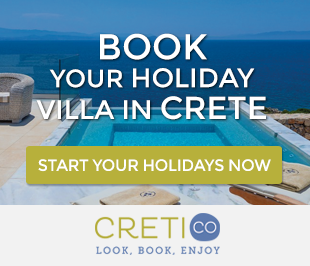 Crete offers countless beautiful places throughout its extent, definitely worth a visit during your holidays. A swim in the beautiful beach of Georgioupolis, a delicious Cretan lunch at Argyroupolis waterfalls and a coffee by the unique Kournas lake, would be an excellent option for one day trip in Crete! Georgioupolis is located between Rethymnon and Chania and it is a part of the area of Apokoronas, with its green beautiful traditional villages. 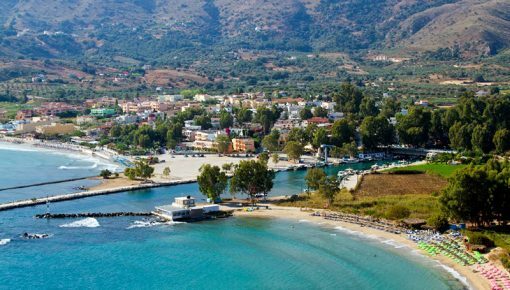 The main beach of Georgioupolis is a wide sandy beach that stretches for for about 1.5 km to the east and then, it joins the beach of Kavros area. It further extends to other nearby beaches until Episkopi and Petres, having a total length of 10 km! 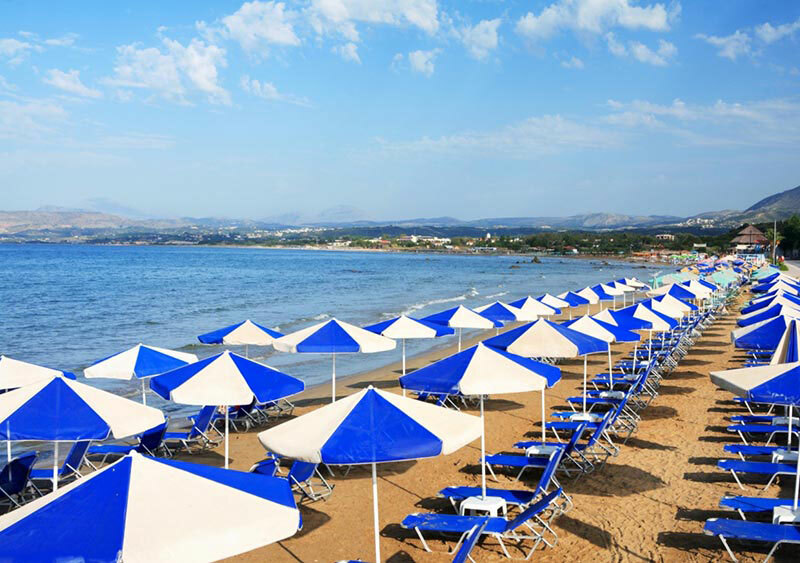 Georgioupolis beach is an excellent choice, especially for family holidays in Crete, as it is sandy and fully organized with umbrellas and sunbeds. The sea is clean and the beach is listed as one of the Blue Flag beaches awarded in 2015 by the European Union. In addition to swimming and sunbathing, the beach offers various activities options such as water sports, beach volley and mini soccer. If you get hungry or thirsty, there are restaurants and cafes along the promenade of Georgioupolis, offering from snacks to Cretan meals. 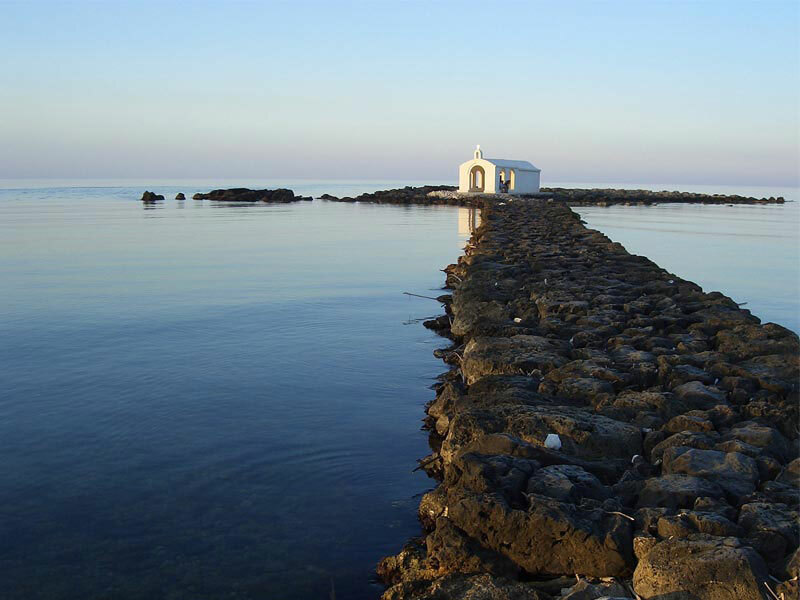 The highlight of the beach is the beautiful white chapel of St. Nicolas located in the sea. You can visit it by walking on the jetty uniting the church with the beach. If you continue west of the hotels and the river, you will reach Kalyvaki Beach, a beautiful beach with low dunes. This beach is shorter than the main beach, and more protected from the winds, due to its location. It is also organized and offered for horse riding! Argyroupolis is the perfect spot for a delicious Cretan lunch! 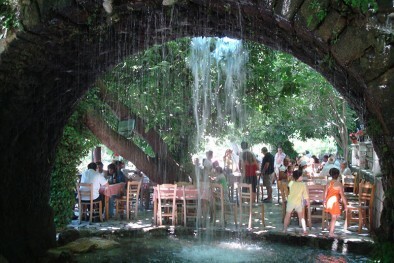 Argyroupolis is a lush green place with springs, watermills and gurgling water running in streams! It is located after the village Episkopi (leaving Georgioupolis). From there springs the river Mouselas. There is a huge amount of water which covers the needs of the citizens of Rethymno. The springs in the green, the taverns amongst plane trees and tranquility surrounded by nature will offer you the absolute relaxation. 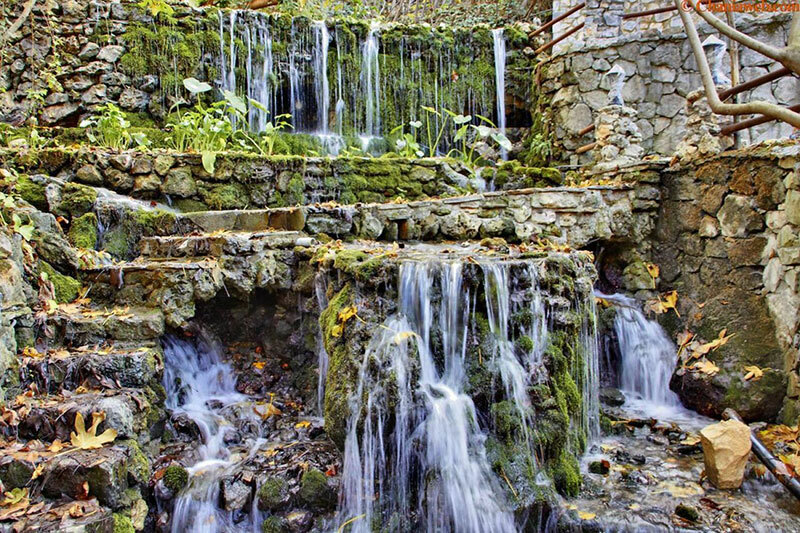 Water gushes from the cave in the chapel of Agia Dynami, which is certainly worth a visit. As for the food, in most taverns you will see live trout and sturgeons! Alternatively, if we need to recommend a dish, this would definitely be “antikristó”, the specialty of the taverns there. 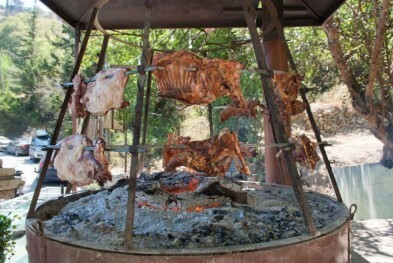 “Antikristó” meat is Cretan lamb that is cooked in a special traditional way, which gives a unique taste! 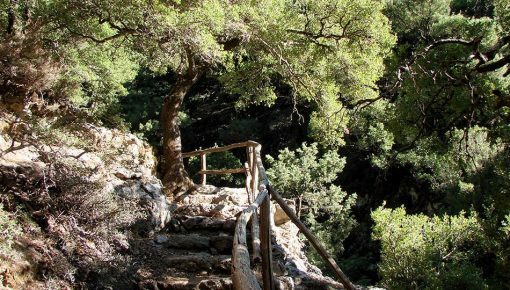 Read also: A Day at the Botanical Park of Crete - A Miracle of Cretan Nature! 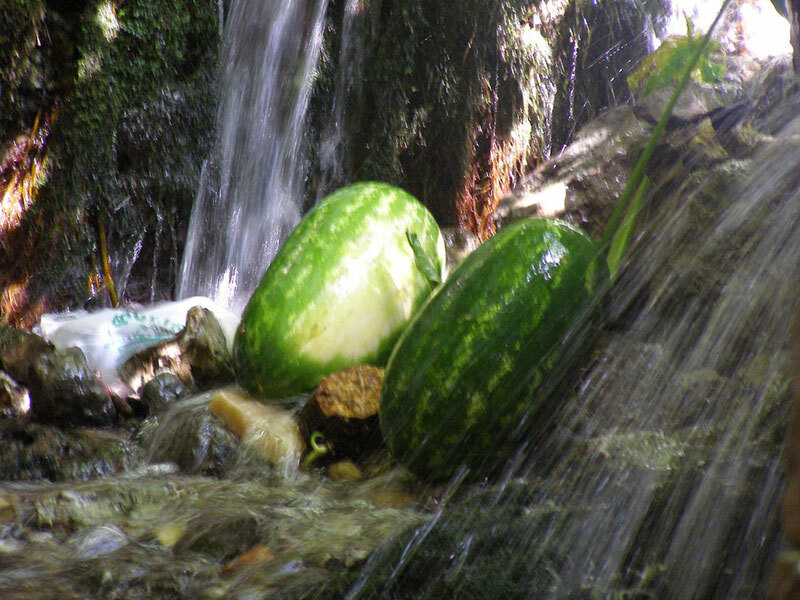 Don’t forget after your meal to try the delicious and famous Sfakian pie or water cooled watermelon, frozen in the waterfall streams! 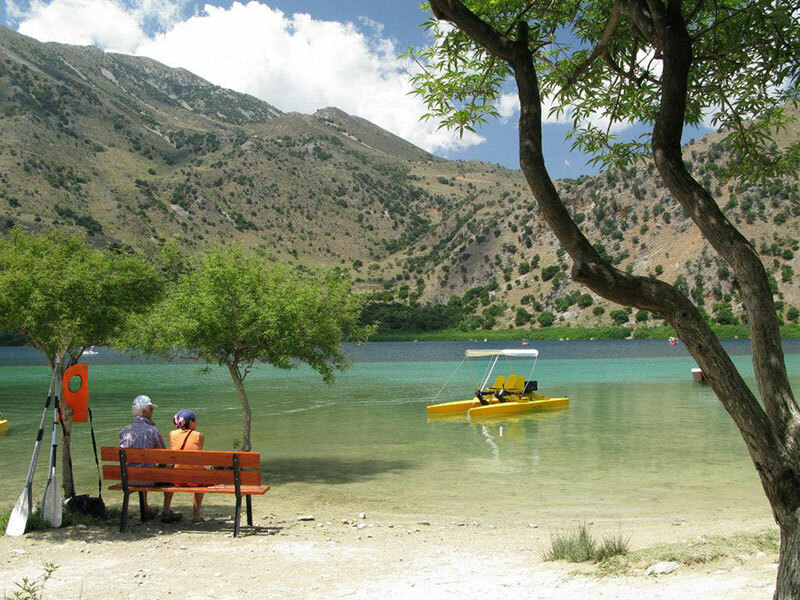 One of the gems of Chania is the Lake of Kournas, the only natural fresh water lake in Crete. Kournas Lake and the surrounding area are protected by the Natura 2000. The lake is an important wetland with moorhens and ducks, eels, water snakes and a rare two-color turtle that has dots on its carapace, called Terrapin (Malaclemys terrapin). Occasionally, you may see herons and cormorants appearing in the lake. Before you enjoy your cold coffee or a refreshment in one of the cafes of the area, have a walk around the lake. Its colors vary depending on the time you visit it. The sun plays creative games with the hills and the trees around the lake. It illuminates a different side of the lake each time and gives a turquoise tint in the water. In late summer the water level lowers and you are able to see a thick layer of white sand, which creates small beaches. The lake is also open for swimmers, you will find a small lake beach, just below the main road and in front of the taverns. They are organized with sun beds and umbrellas during the summer months. You can also rent a sea cycle if you want to enjoy a ride in the lake – especially in the afternoon it is very wonderful and romantic. 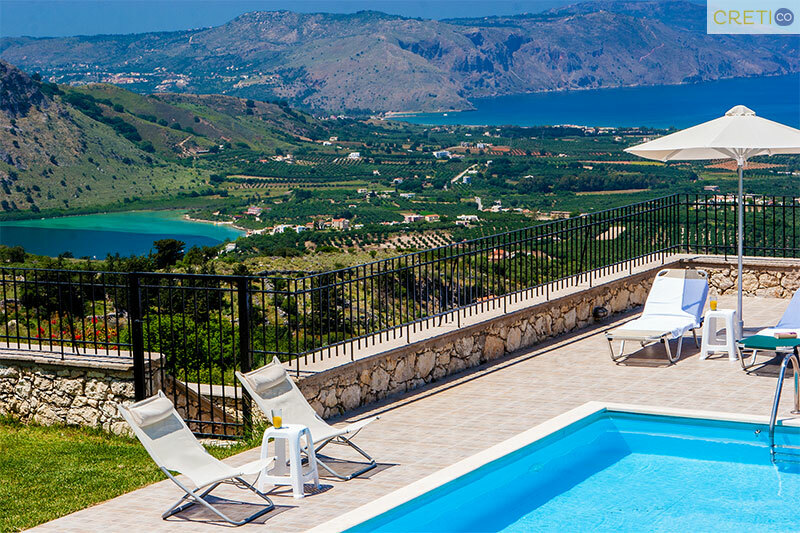 If you feel too enchanted by this place, you can choose to stay in one of the holiday villas of the area, offering unobstructed views of the lake. 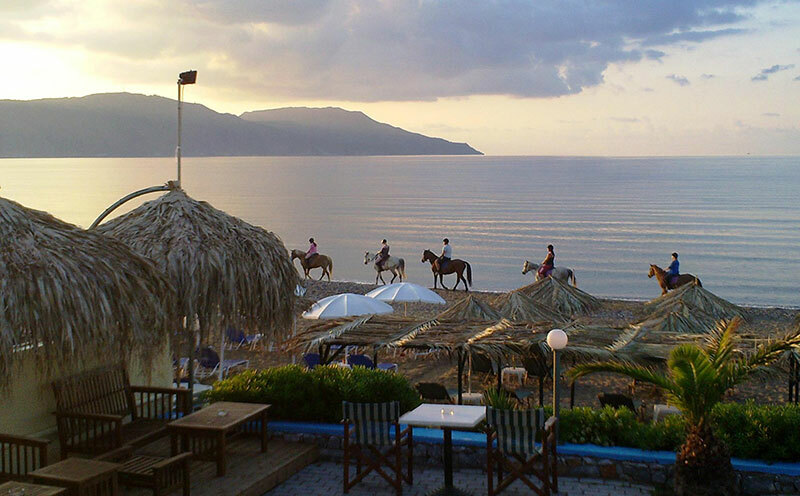 Alternatively, you can find a wonderful seaside villa in Georgioupolis. Ii will be the perfect starting point for your excursions. 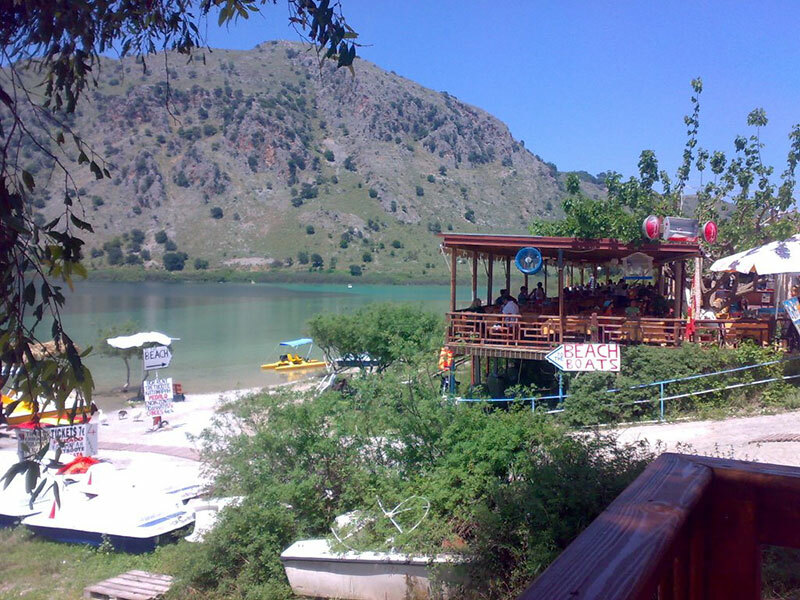 Posted on 04 Aug 2015 in Trip Ideas and tagged Kournas Lake, One Day Trips In Crete.